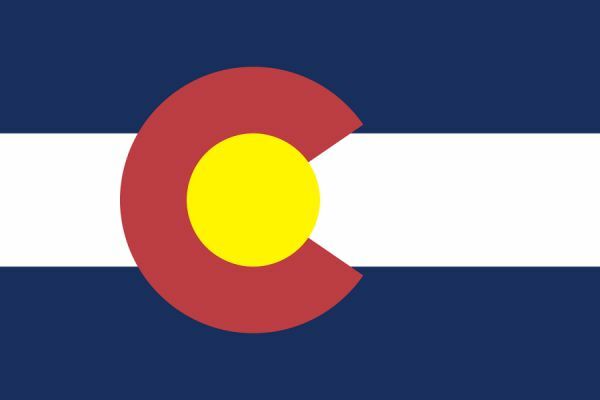 Based in Northern Colorado, C & S Supply has been providing the highest quality firefighting and waterflow equipment in the industry for over 20 years. Whether your needs involve select gallonage and automatic flow nozzles, foam equipment, wye valves or hose coilers, C & S Supply Inc has them. We sell through a network of Fire Service Industry Distributors and are proud to feature many Made in the USA products. We service what we sell and have repair kits and parts to extend the life of your fire equipment. C & S Supply Inc. provides custom solutions to your unique firefighting challenges. Please contact us or your local distributor to learn more about C & S Supply Inc. and how we can meet your unique fire fighting needs.